Country living in the city. 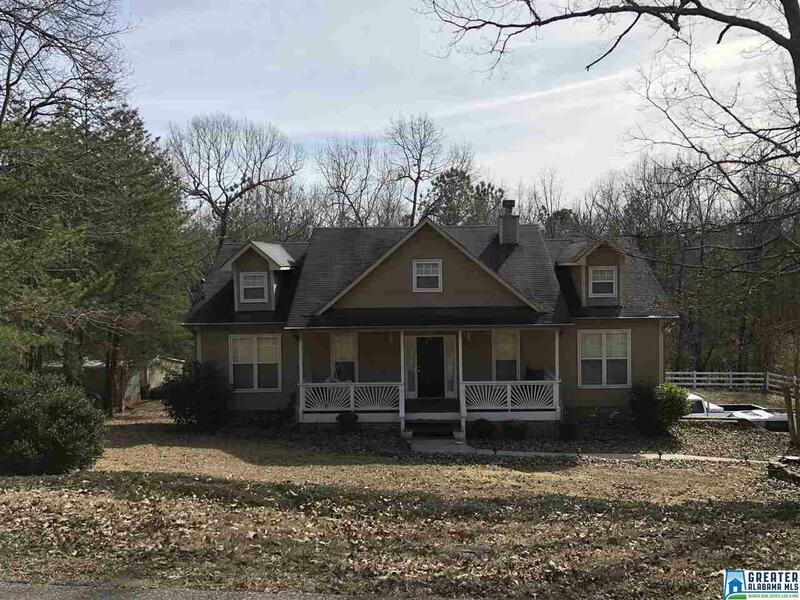 This home is sitting on approximately 1.3 acres. The home offers 4 bedrooms 3 full baths. Approx 2100 sq ft. Kitchen with Corian counter tops Eat in space in the kitchen . Great room with gas logs fireplace Hardwood floors. Basement Den with fireplace . Double car garage Great outbuilding/Work shop shop 20 x 20 with underground utilities . Power Water and phone. Seller offering $7,500 upgrade allowance towards appliances, carpet, paint, etc. Driving Directions: Hwy 78 To Koa Rd, House On Right.